Our representatives at the Alice Springs Masters Games collected a shed load of medals, those at the Melbourne Marathon & Half Marathon logged impressive times and congrats to Zandra Wolf for stepping up to Sprint Distance triathlon over in NSW. Our juniors are in action again on Sunday morning (see below) and via Triathlon NT there are some info sessions & training opportunities coming up for adults wishing to learn more about the sport. 2. Please email darwintriclubjunior@gmail.com if your children are attending (need numbers for catering purposes) or you require further info. 1. Speedy recovery wishes to Ali Fitch who is sporting a line of stitches in her arm after coming off her bike. 2. Congrats to junior Poppy Goat on attaining NT number 1 plate in her category at BMX C'ships in Alice Springs recently. 4. Getting some more stock of our club cotton tees in the popular sizes & also in junior sizes as well. Watch this space. 5. Our new equipment trailer is currently being fitted out. Taking a little longer than we thought but will be worth the wait. 6. We have Glen Scholz and Daryl Stanley competing at XTERRA World Championships, Maui this weekend. Good luck! 10. Some of you, including juniors, have paid a participation fee to Triathlon NT to join in their development program activities. 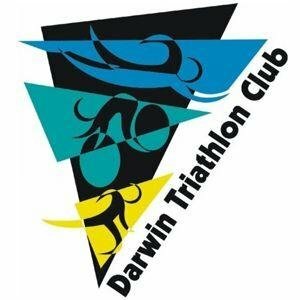 This is not Darwin Triathlon Club membership, but if you have paid a participant program fee, TA is happy to provide a discount voucher to offset this payment against full membership. 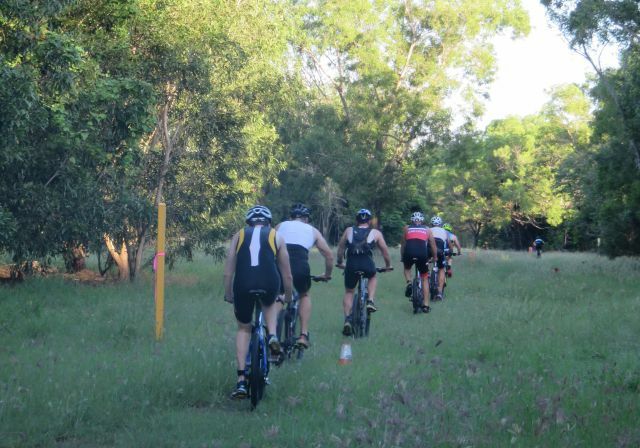 Contact eo@nt.triathlon.org.au to convert if you wish to be eligible to participate in our upcoming events. Saturday 10 December 2016 - ConocoPhillips Xmas Splash n Dash 5:30pm Nightcliff Pool (joint junior/senior event followed by BBQ and lucky draws).